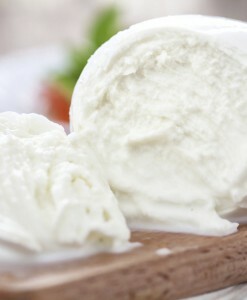 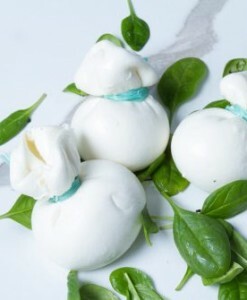 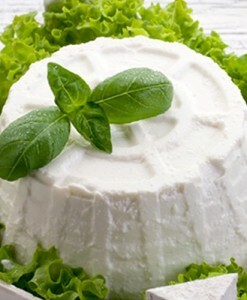 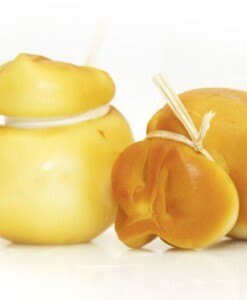 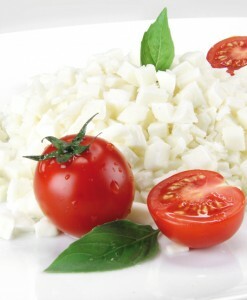 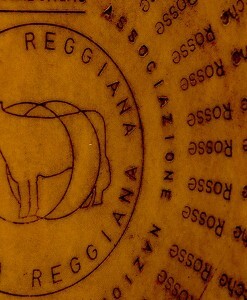 The cheese is made from unpasteurised, semi-skimmed cow’s milk from two milking and generally aged for one – two years. 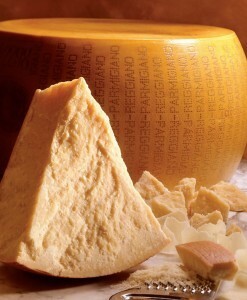 The cheese is made from unpasteurised, semi-skimmed cow’s milk from two milking and generally aged for one – two years. 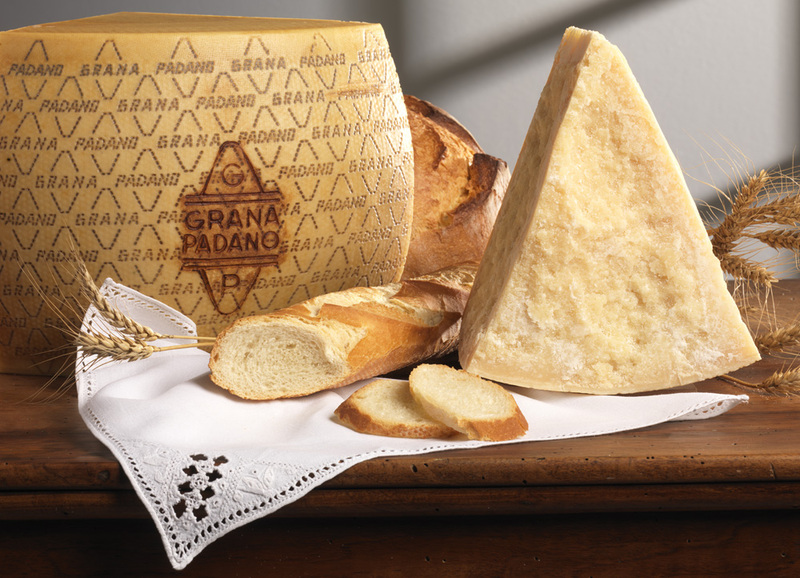 At the end of the cheese making process, Grana Padano develops a firm, thick and deeply straw-coloured rind protecting the fragrant, dry, flaking interior. 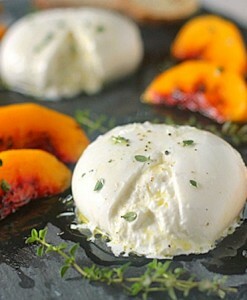 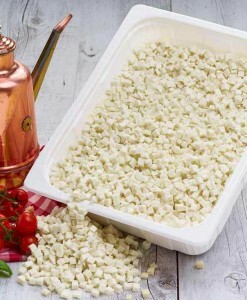 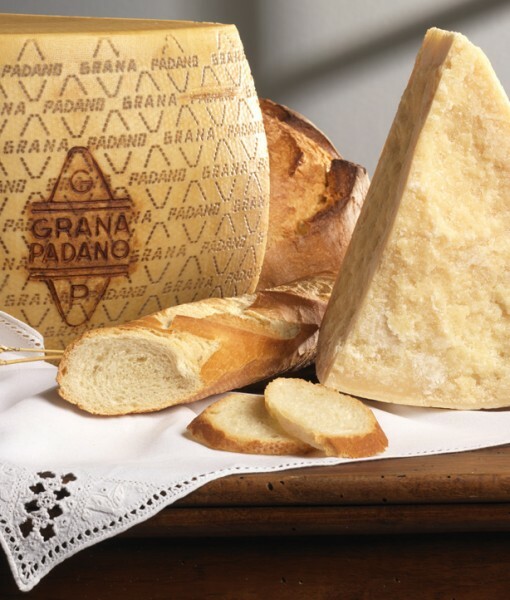 Grana means “grainy” in Italian which is reflected in the fine granular texture with an intensely sweet flavour. 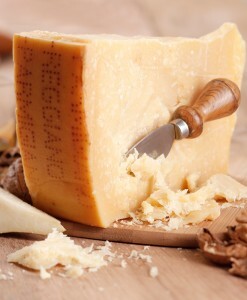 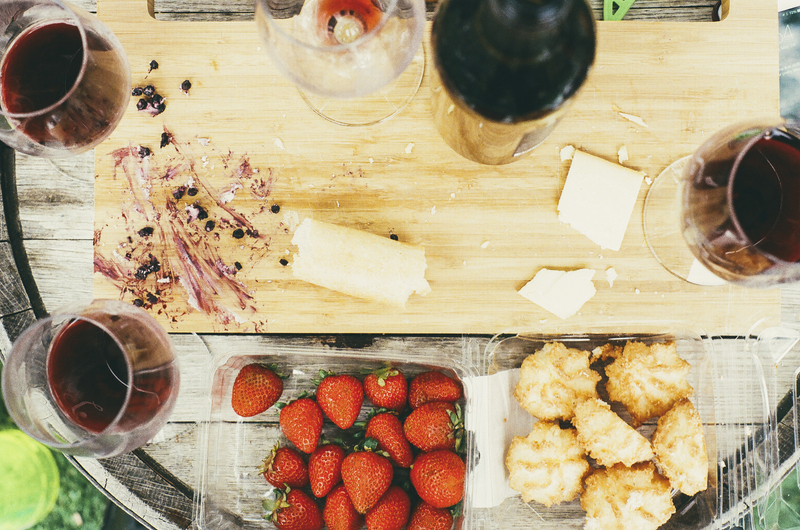 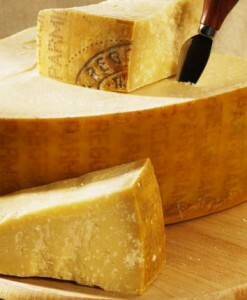 As Grana Padano ages, the flavours become pronounced, savory and complex and the texture becomes more crumbly.